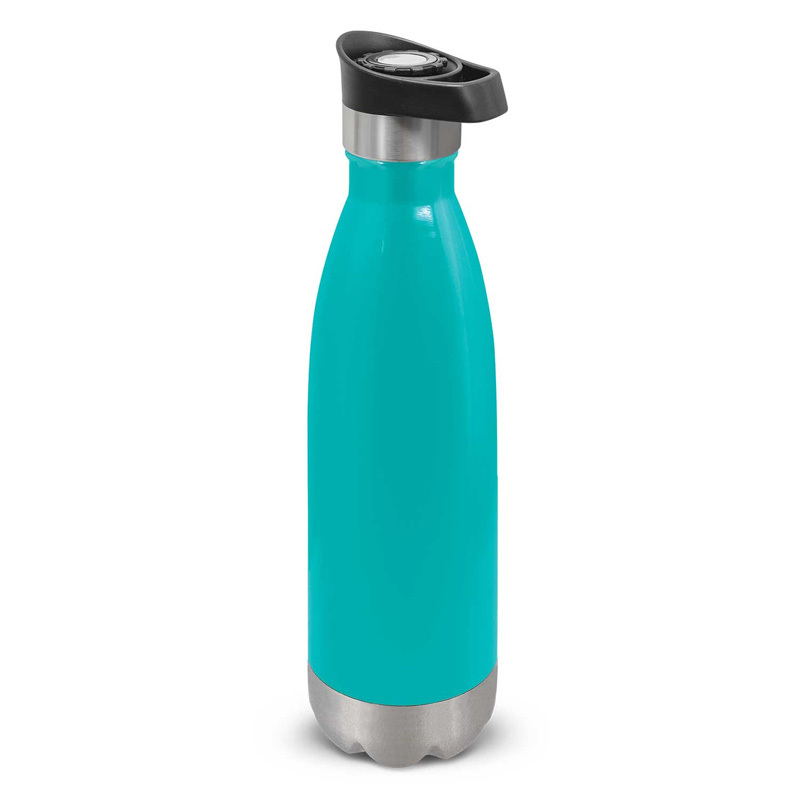 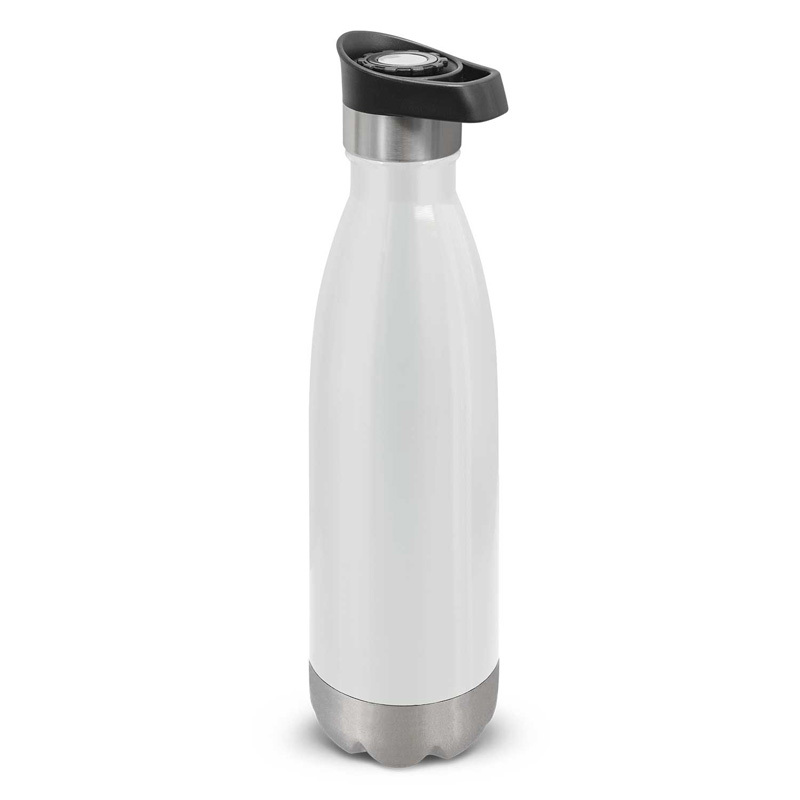 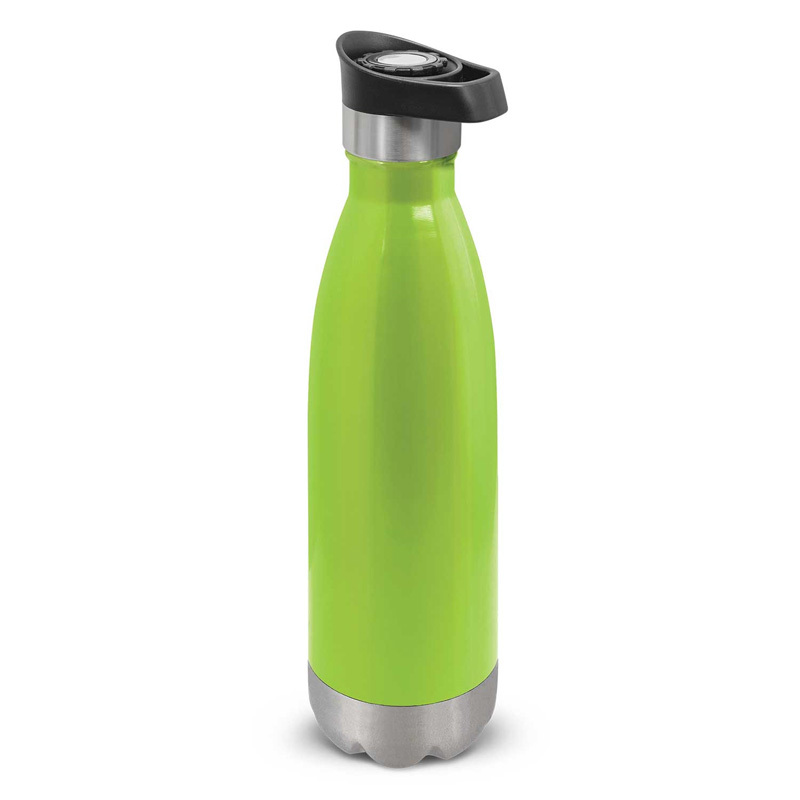 It has a secure, spring activated push button lid with a carry handle and an ergonomically designed spout for pouring drinks. 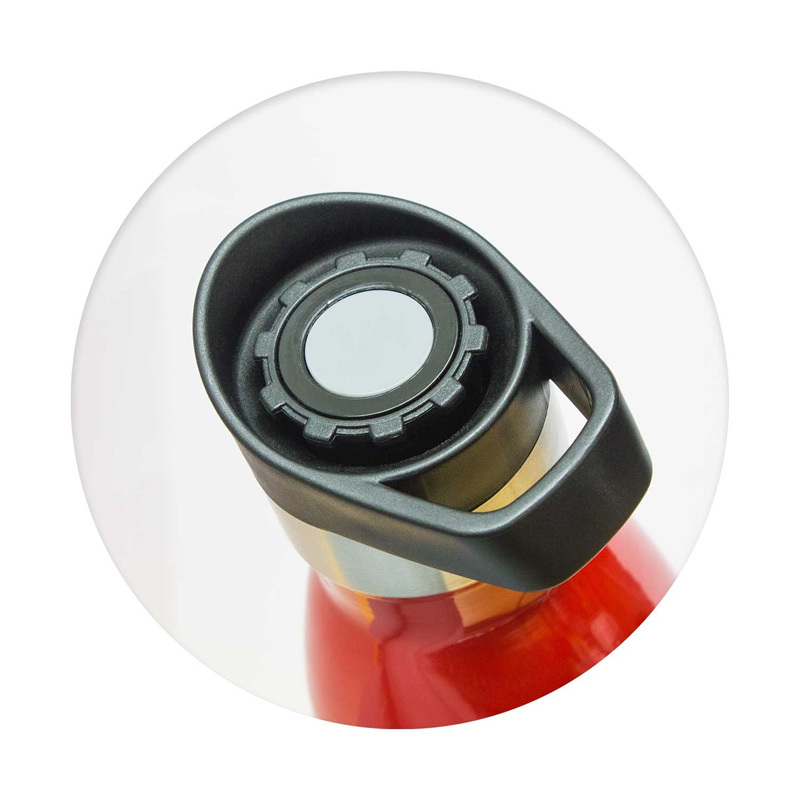 Remove the lid to drink directly from the bottle or simply push the button to pour. Mirage laser engraves to a stainless steel finish and is nicely presented in a black gift box. Stainless steel does not require a plastic liner ensuring a chemical and odour free beverage. 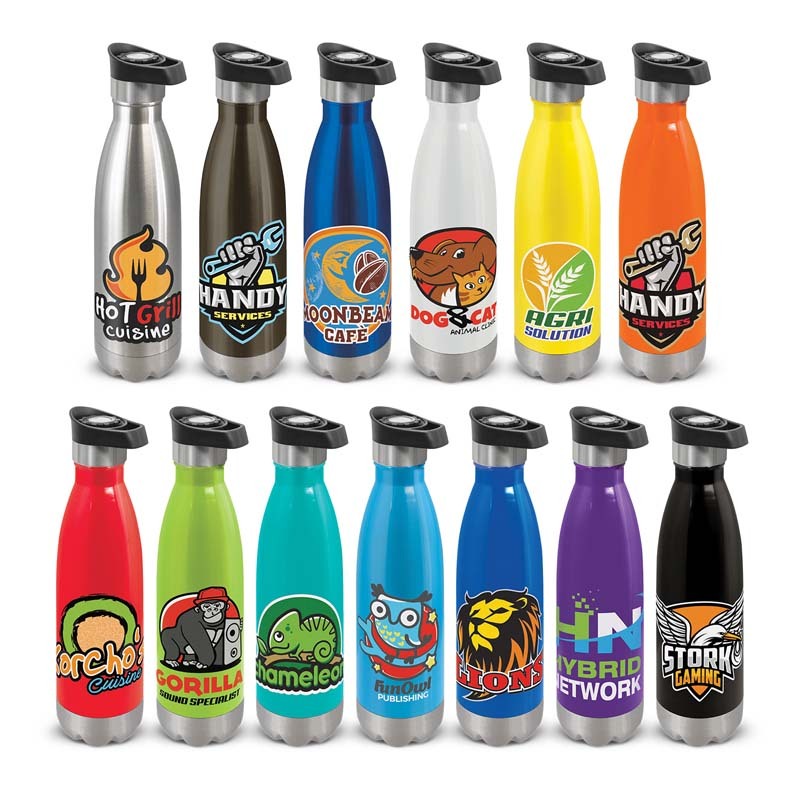 It has an indefinite life span which keeps your logo in the public arena longer and also helps to limit the use of disposable plastic bottles that can end up polluting the environment. 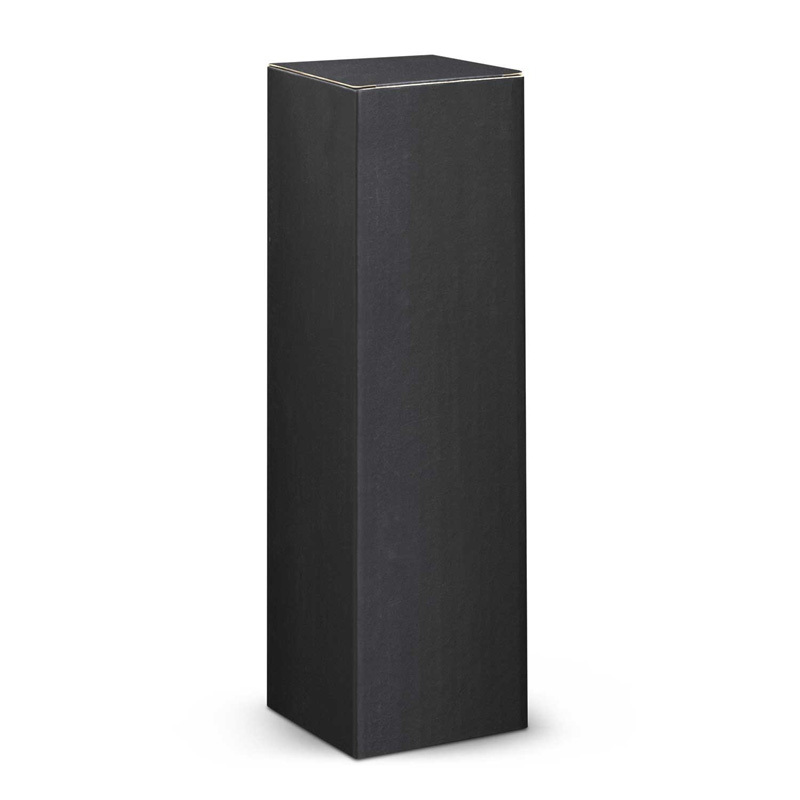 Screen Print: 100mm x 20mm (one colour).